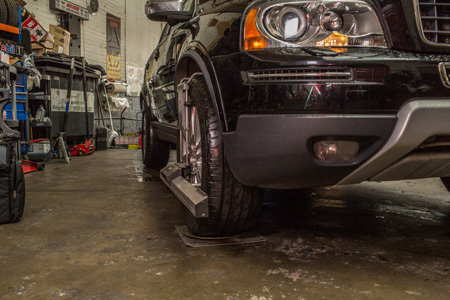 You might not feel that your wheels are out of alignment, but you’ll definitely notice what you’ve been missing once we correct the balance and rotation. 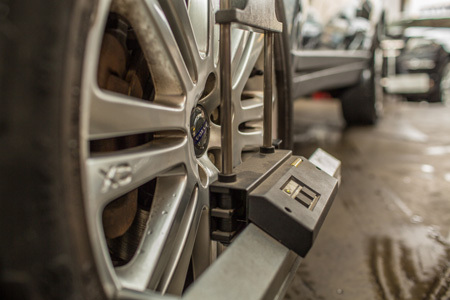 Check your alignment every six months for a smoother ride with lower petrol consumption. 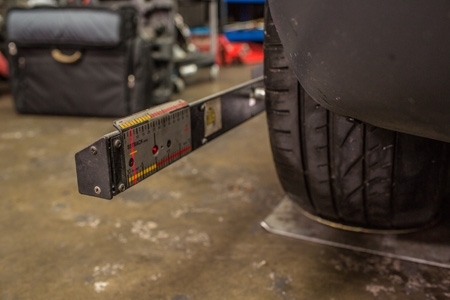 By keeping your wheel alignment in line with manufacturer recommendations, you improve handling, reduce fuel consumption, and can even extend the tire lifetime by up to 10,000 miles through reduced wear. Get peace of mind that your car is as safe and solid as possible where it makes contact with the tarmac.